Microsoft's home-built (or home-bought) smartphone lineup may not be long for this world, but it looks like the development community isn't giving up on it. 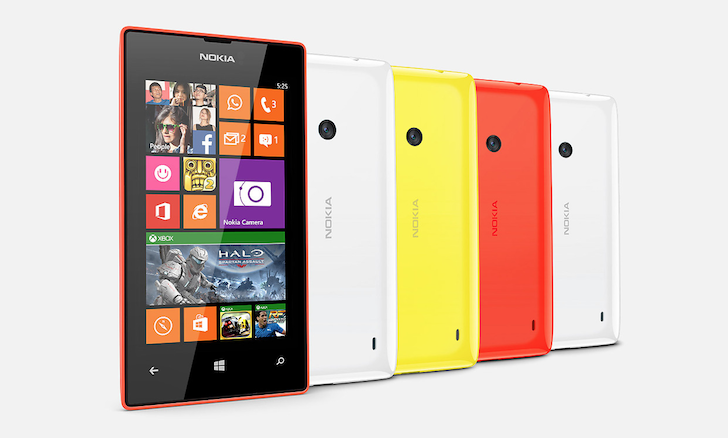 The Nokia Lumia 520 is an entry-level Windows Phone 8 device, announced back in 2013, and later succeeded by the Lumia 525 and 530. A few days ago, XDA developer banmeifyouwant posted a video of his in-progress CyanogenMod 13 port to the Lumia 525. The video shows CM13, based on Android 6.0, booting on the device as well as opening and closing apps. The developer only demonstrated the 525 booting, but he is currently working on kernel tweaks to allow the 520 to boot as well. Back in February and shortly before MWC, developer Scalado unveiled an app called Remove. Put simply, the app allowed you to remove unwanted objects from images - for example, if your significant other is posing in front of the Louvre, you can remove other tourists from the picture. It works by taking multiple photos of the scene, then determining which ones moved through, and removing them at a touch. As you can see in the video above, Remove was demoed on an Android device, suggesting with relative certainty that an Android app was near. Unfortunately, Nokia has acquired the company (you know, with all that spare cash they have), meaning it's unlikely Remove for Android will ever see the light of day.